2001 - WB Network All bintang Party. 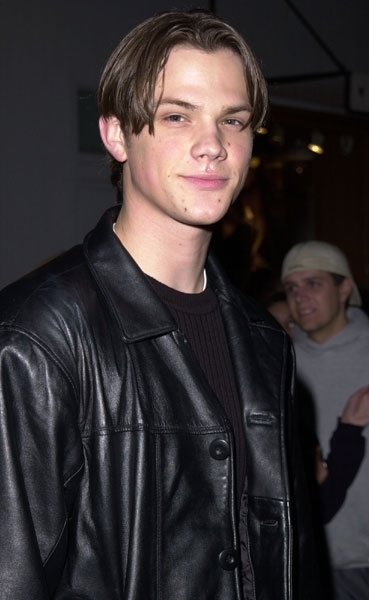 Jared Padalecki attend The WB Network All bintang Party at Il Fornaio Restaurant on January 06, 2001 in Pasadena, California.. Wallpaper and background images in the Winchester's Journal club. Jared Padalecki attend The WB Network All bintang Party at Il Fornaio Restaurant on January 06, 2001 in Pasadena, California.